Do you read Hemingway by candle light, sipping 12 year old whiskeys? Do you relish a sherry as an aperitif before a hearty meal? Do you fancy a fine cognac and a cigar on a late Sunday evening? 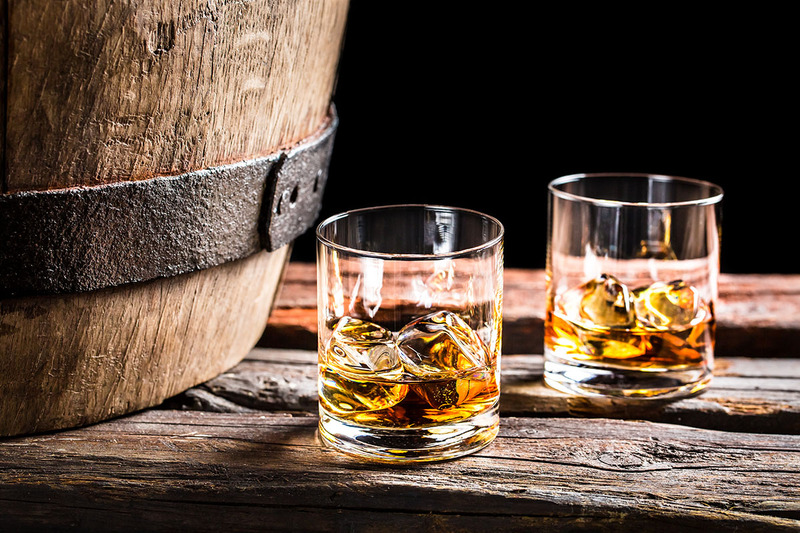 If you've answered yes to any of those questions, you know the allure of alcoholic beverages that have been aged in wooden barrels. Good and well seasoned oak barrels are treasured by master distillers and can fetch multiple thousands of dollars on the market. They impart flavour and colour to the liquid and create complex notes that can make a truly great beverage. What if I told you that there are people who believe that there is something of similar importance in coffee processing. No, we're not talking about ageing coffee (let's be honest, who'd want a 12 year old cappuccino? 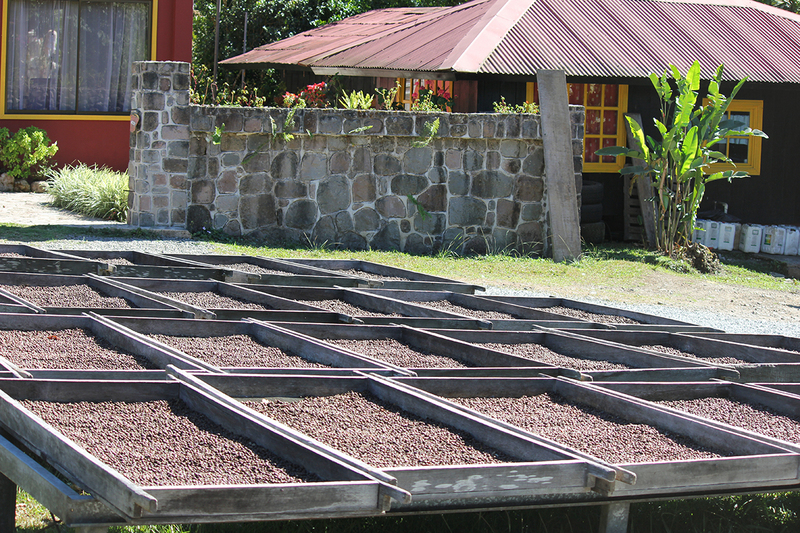 ), but apparently the surface on which fresh coffee beans rest during the drying process is important. However, before you get too excited, be aware that this aspect of coffee creation lies more at the artisan side of processing than the science end. So, what’s it all about? Well, first of all, fundamentally all of this is happening in Central America, where they have a long tradition of growing coffee since European immigrants turned up in larger numbers in around the early to mid 1800s. 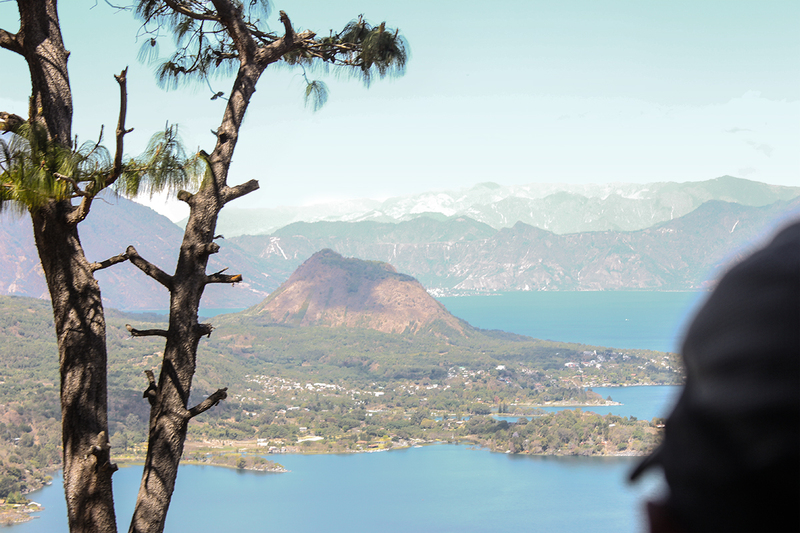 Now, the isthmus of Central America consists mostly of volcanic soil and accrued sediments that offer ideal terroir for coffee growing. There is only one problem. Central America is framed by two great oceans and warm air currents approach the land from two fronts. These air currents then get pushed up into higher altitudes by the mountain ranges and produce frequent and plentiful rain. Great for the growth of the plant, terrible for coffee processing. 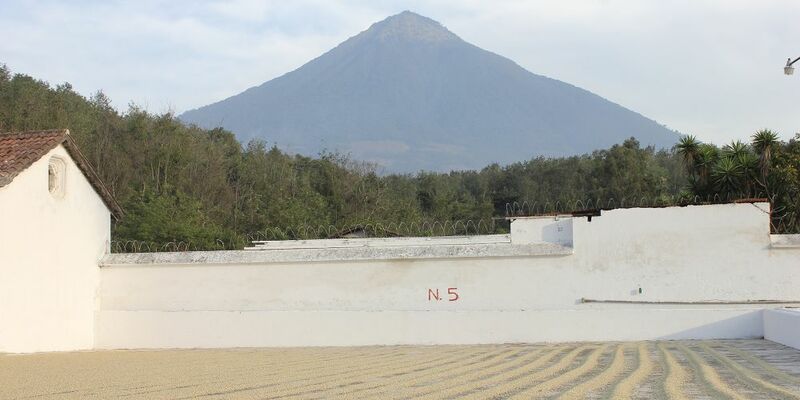 Coffee is traditionally laid out in the sun to dry, where it is susceptible to growing mouldy - especially when the beans get wet. 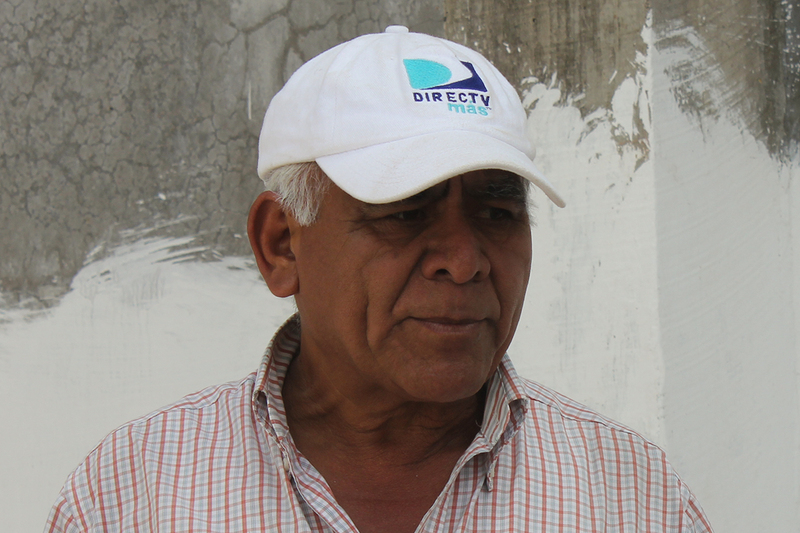 To overcome the problem, crafty Central American farmers came up with a solution: wet processing. Coffee fruit are mechanically stripped of most of their flesh, before being submerged in water tanks for between 12 and 72 hours. Here, it is left to bacteria to eat away the last remaining slivers of fruit flesh. This process is called fermentation. After this, the beans still require some sun drying, but it takes a lot less time. 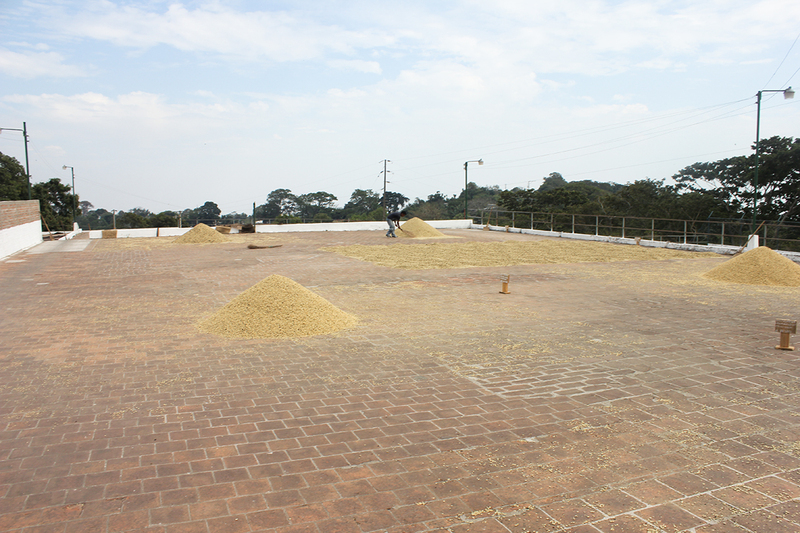 For the drying, coffee beans are spread out over patios that can be quickly and efficiently covered if there is rain. The surface of these patios is made from either dried mud, concrete, brick, or clay. This is coffee's oak barrel. It is how these surfaces hold heat, transmit heat, reflect light, and are permeable to moisture dictates their success. Apart from those technical aspects, every serious processor or farmer will mostly talk to you about how they influence flavour however. Farmers and mills invest significant capital into their drying patios and will be quick to point out that their's is the best. “Si, si, you can taste, no?“ -- It’s serious business. In the end, not everybody is convinced. Even we were a little disappointed by the more than subtle differences in flavour. Remarkably, most buyers prefer coffee coming from mechanical dryers, as they at least offer consistency and repeatability in flavour. This patio argument is not over though. On the contrary. It's ongoing and intensifying. The influences of shade screens and the use of African style drying beds are the latest additions to the argument. We are sitting a little on the fence on this one. The flavour differences we experienced were too subtle for the laymen to pick up, so we're not expecting miracles in the development any time soon. 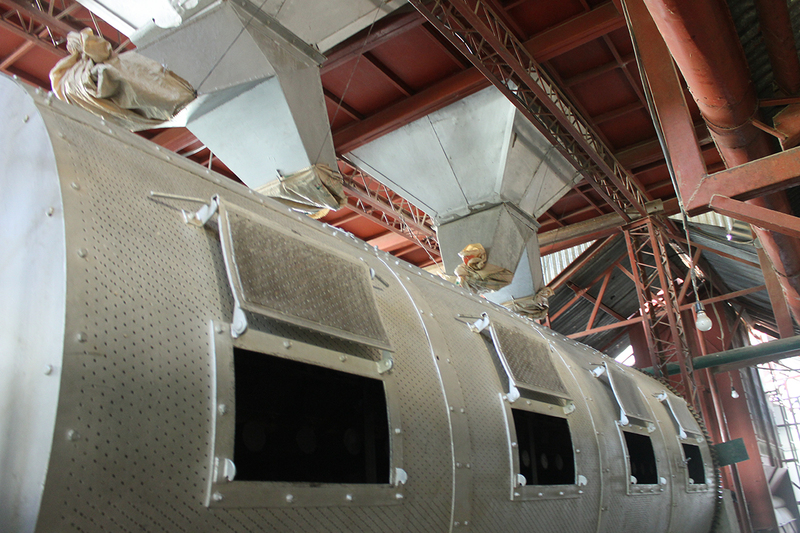 On the other hand, it was inspiring to see how engaged, passionate, and meticulous the farmers and millers were. The drying surfaces are only a small aspect of all their work and yet, they put this much attention to detail into everything else they do as well. And that you can taste in the cup.